Kirsty has been in the hair industry for 11 years. She knew she was meant to be a hair stylist from the moment she could use scissors and cut all her barbies hair off. 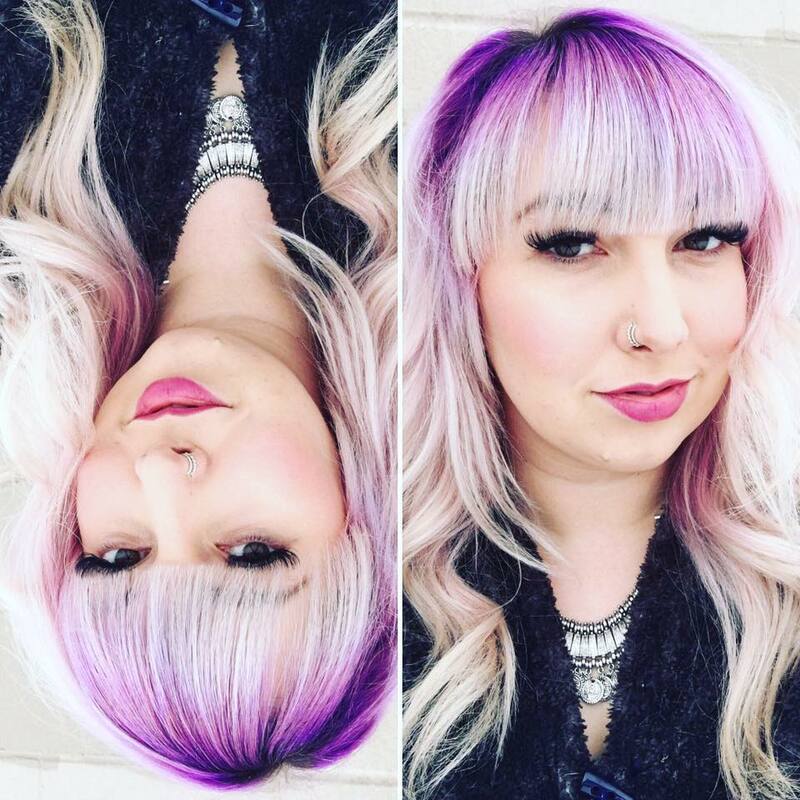 She specializes in balayage, blondes, extensions, corrective color and fun vivid colors. She is a very creative and fun stylist while being a bit of a perfectionist at the same time. She is always keeping up with the latest trends and learning new techniques.